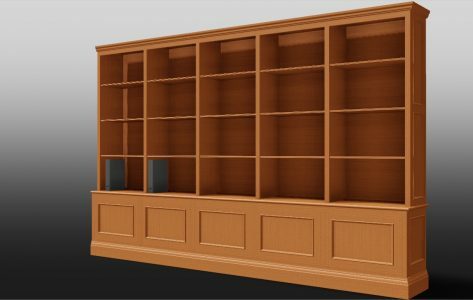 Home Projects Archive for category "Cabinet Making"
Being trained as a Cabinet Maker and Antique Restorer has given Lee an excellent understanding of traditional cabinet making. He now works as a freelance designer for high-end prestigiouscabinet making companies, some with Royal Warrants. Lee started his career at 14 years old working in a DIY store making bespoke furniture. Realising that this was his passion in life, he quickly picked up traditional skills. 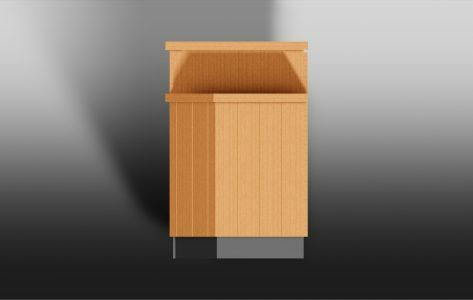 Whether you are looking for a designer to bring your ideas to reality or require a complete cabinet making package please contact us to discuss further. 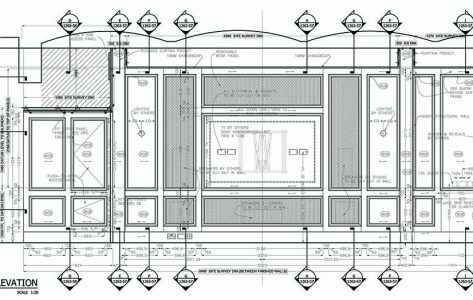 Design the Vanity Unity from a supplied image and create the technical drawings for the manufacturing contractors. 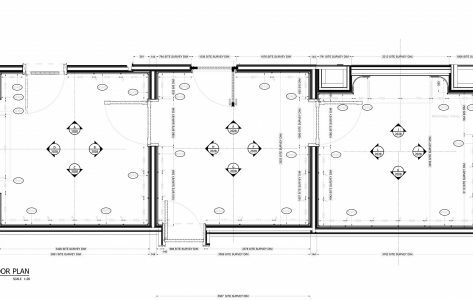 survey dimensions were supplied. 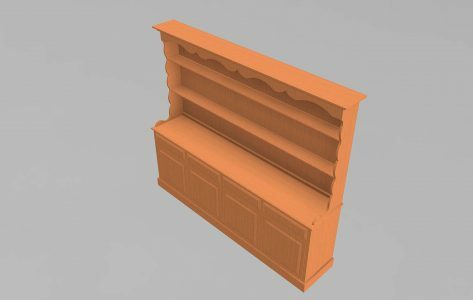 Continue reading"Private House in Belgravia"
To create a 3D Model of a Welsh Dresser, Its purpose is for displaying the various ironmongery (handles) of a large wholesalers online catalogue.